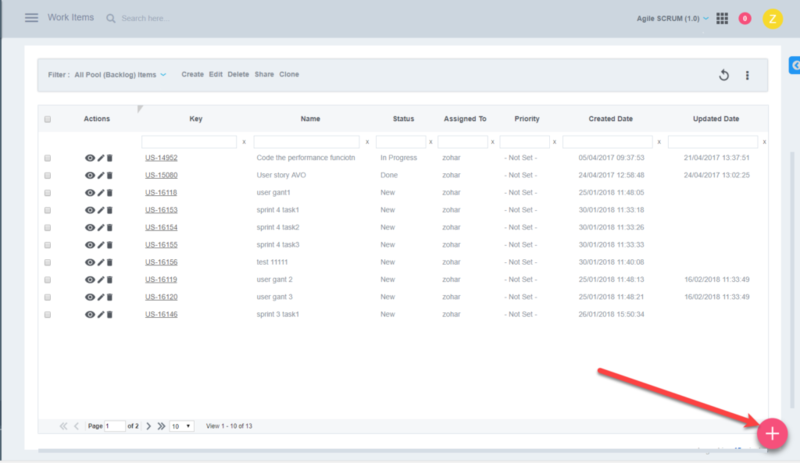 Orcanos Agile Scrum support provides the ability to manage Epics, Sprints, and User stories. 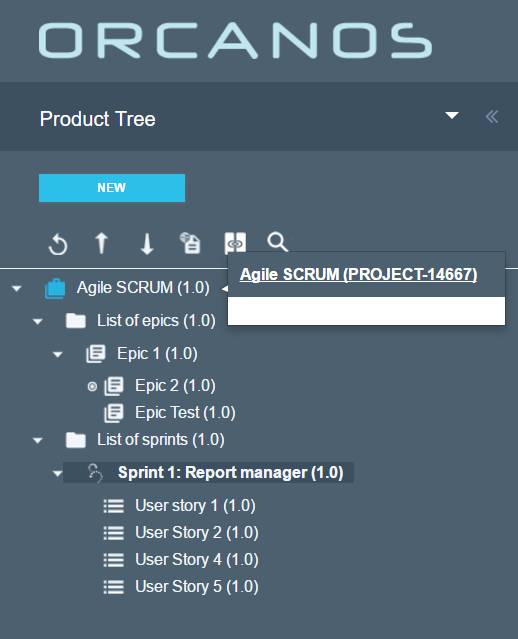 The advantage of implementing Orcanos Agile Scrum is, again, in traceability. 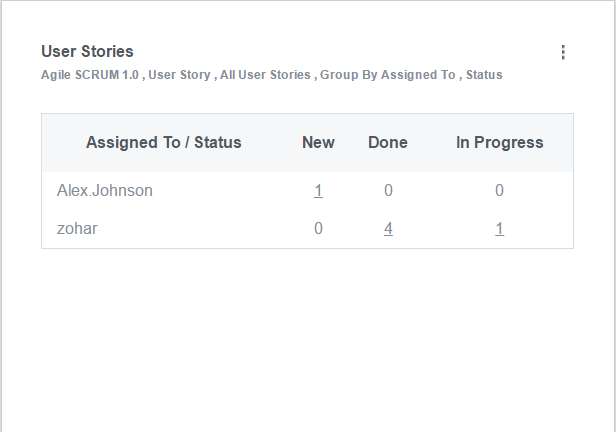 The user stories can be easily linked to requirements, or any other work item, and ANY work item in Orcanos can be linked to a print, whether it is a task, user story, bug or service call. 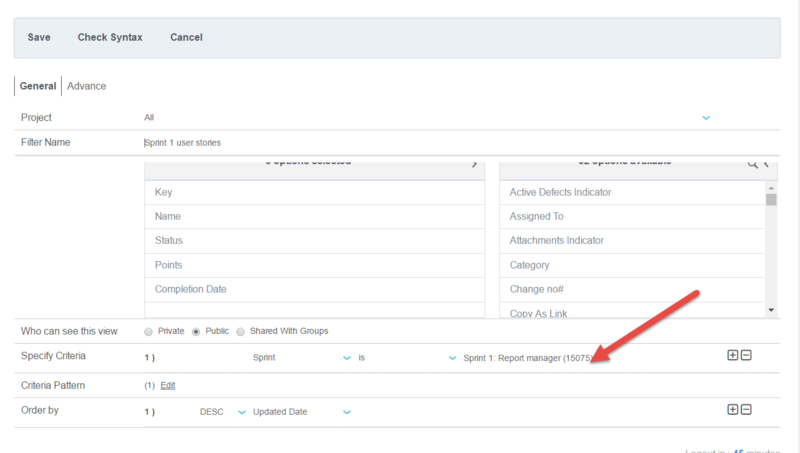 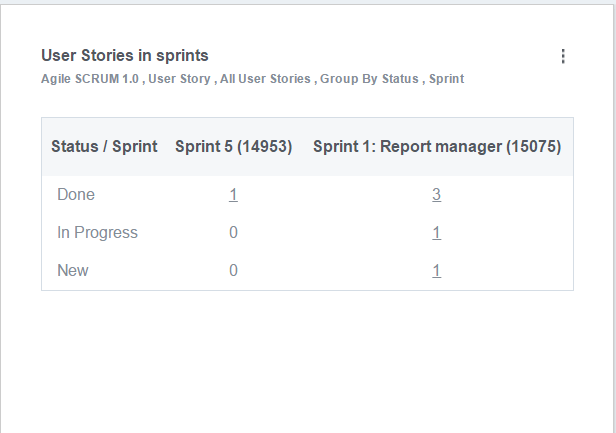 Note: Each Epic or Sprint added – is also added to a system table called Epic/Sprint correspondingly, and can be used later to attach user stories/other work items to the sprint. 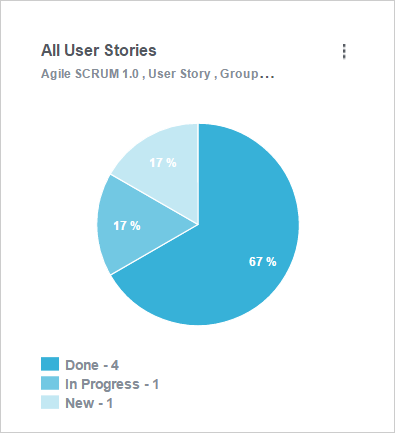 You rank all of the user stories on a scale of 1 to 10, or 1 to 100 if you need finer differentiation, and then sort them in order from highest to lowest priority. 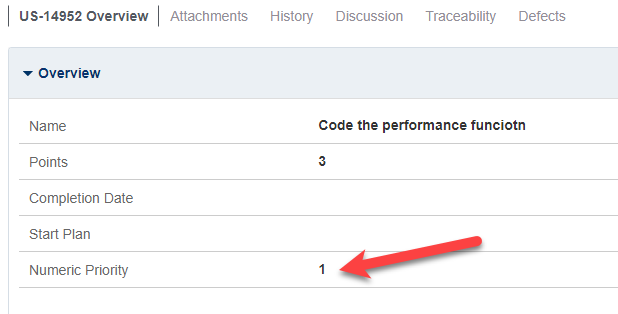 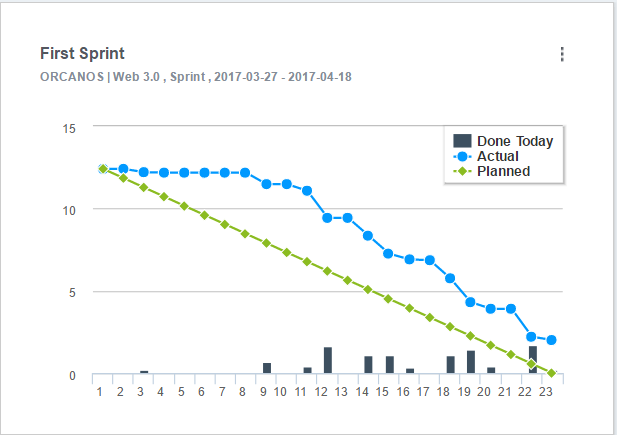 We recommend to build a specific dashboard for Agile Scrum You can add the following panels to the dashboard: First, naturally, we want to see the burndown chart. 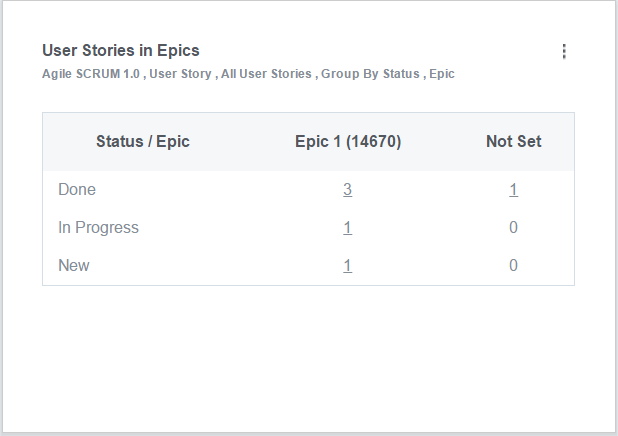 Clicking “Add new panel” red button and select “Burndown” Just select the project and sprint/epic System will draw the burndown chart.